With British weather having taken a turn for the worse and operators revealing their plans of action one by one, Tom Parry takes a look at the landscape for winter sun in 2017-18. No sooner did August end than for most of us, grey skies arrived, sparking thoughts of how to escape the six months or so of dismal weather to follow. The UK climate is a gift for the outbound travel industry of course, but this winter, like the last few, will see British holiday makers with fewer sunshine options than earlier this decade, as several key destinations are still off-limits. Large areas of Egypt in particular have been bereft of UK tourists following Foreign Office (FCO) advice against flying into Sharm el Sheikh, as has all of Tunisia (up until just last month), meaning that alternative destinations such as the Canary Islands are bursting at the seams. Tenerife, for example, recorded an all-time high of just over two million UK visitors in 2016, up 16%, with flights from UK airports increasing by 18%. Some relief for Tenerife and other hotspots is in sight this winter, with Egypt taking small steps back into the mainstream. Sharm’s airport is still off limits, meaning that the large hotel inventory there is also effectively out of bounds, presumably a frustration to UK operators, which can only watch as other countries’ tourists fill these rooms. 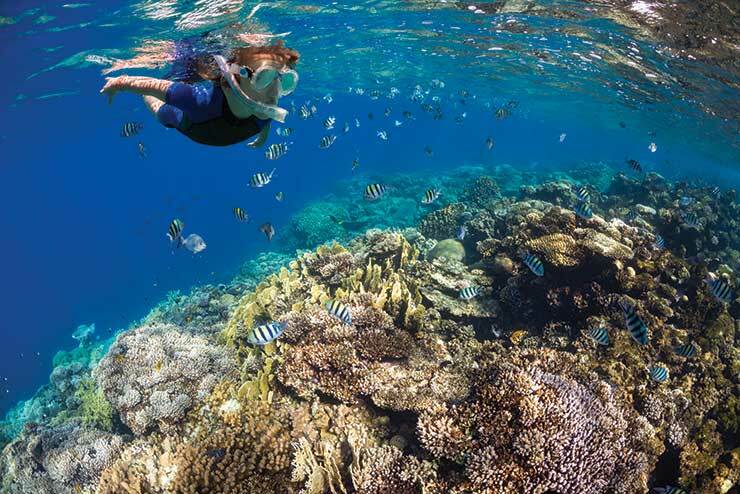 Thomas Cook is one operator intent on continuing a healthy programme to Egypt for the UK market, and from November is heading further south down the Red Sea coast to the resort of Marsa Alam. It is also adding capacity to Hurghada, even though the resort was the scene of a recent terrorist attack, which saw two German tourists stabbed and killed in July. Despite this, there are signs that a tentative re-emergence of Egypt as a destination is under way in the UK. “We are seeing good sales to Marsa Alam. It’s fair to say that demand to Egypt is strong and we are making sure we have great holidays available for customers,” says a Cook spokesperson. He adds that there is “good demand” for Cape Verde, where Cook has added capacity. El Ezabi points to a “gradual regaining of consumer confidence”. While only 150,000 UK visits were made to Egypt in the first six months of 2017, the figure was up 25% year-on-year. He concedes that Marsa Alam “is by no means a replacement for Sharm el Sheikh as they both possess a very individual offering for the consumer”, but says this in itself presents an opportunity. Philip Breckner, director of operator Discover Egypt, also believes there will be a “Cook effect”: “It’s very encouraging that they are doing that and it sends a strong message that Egypt is open. It’s of course competition for us but it helps to grow the market and make it more healthy. The opening up of Tunisia by the FCO last month might also bolster the argument for the resumption of flights to Sharm, El Ezabi believes. Again, it is Thomas Cook that is leading the big operators back into Tunisia, with the first flights into Enfidha on February 13 from Gatwick, Birmingham and Manchester. The increased airlift will enable independent operators to bolster their programme, but in the real bleak mid-winter, Tunisia does not offer guaranteed winter sun – something that champions of other destinations, such as Serenity Holidays’ managing director Chris Rowles, are quick to point out. Serenity is gearing up for the winter market with a rebrand of its programmes, including magazine-style brochures, amid optimism that Gambia’s new government has reduced uncertainty about the destination. 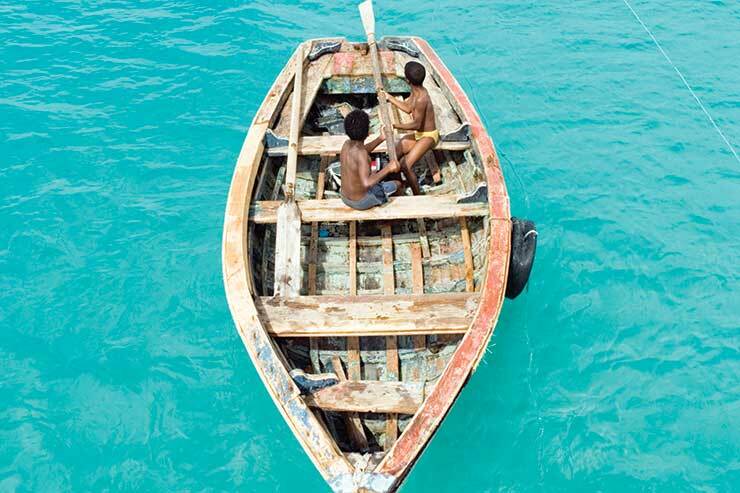 Rowles says bookings for the coming winter are “currently very encouraging”, with both Gambia and Cape Verde holidays being up more than 40% compared with this point last year. “While this is a great position to be in, it is unclear whether the late market will continue to be as strong,” he adds. Rowles however also believes the British weather will play a part for everyone, with the trend for summer “staycations” meaning this summer’s grey UK skies might prompt more people to opt for a winter break. 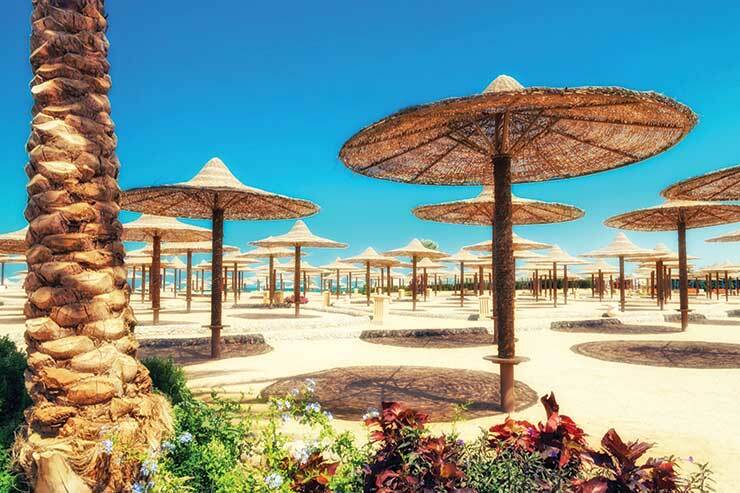 With both Marsa Alam and Tunisia back on the scene in the 2017-18 season, the winter sun market will certainly be more competitive this year than last. It will be interesting to see if a hotting up in the north Africa market creates a cooling down in others such as the Canaries.